Cheri Clancy is a respected and passionate patient experience leader, nurse, author, speaker, and entrepreneur. She is the founder of Cheri Clancy & Associates, LLC, a coaching and training firm that uses hard science as a catalyst for soft skill leadership development. She is committed to helping leaders build healthy and productive workplace environments. 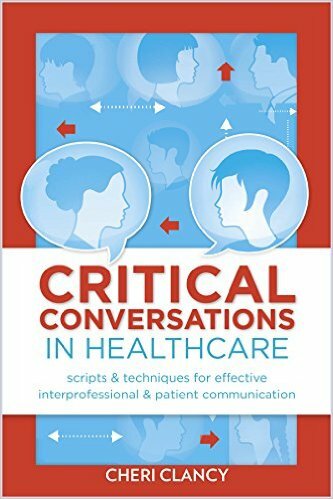 Cheri has published numerous articles on leadership topics and published her first book with Sigma Theta Tau, The National Honor Society for Nursing, titled Critical Conversations in Healthcare: Scripts and Techniques for Improving Interprofessional and Patient Communications. She has served as the Assistant Vice President of Patient Experience for a three-hospital health system and a professor of leadership at Rutgers University. She is a member of many professional organizations including the Beryl Institute, The NeuroLeadership Institute, American Organization of Nurse Executives, American Nurses Association, National Nurses in Business Association, and the American Society of Inventors. 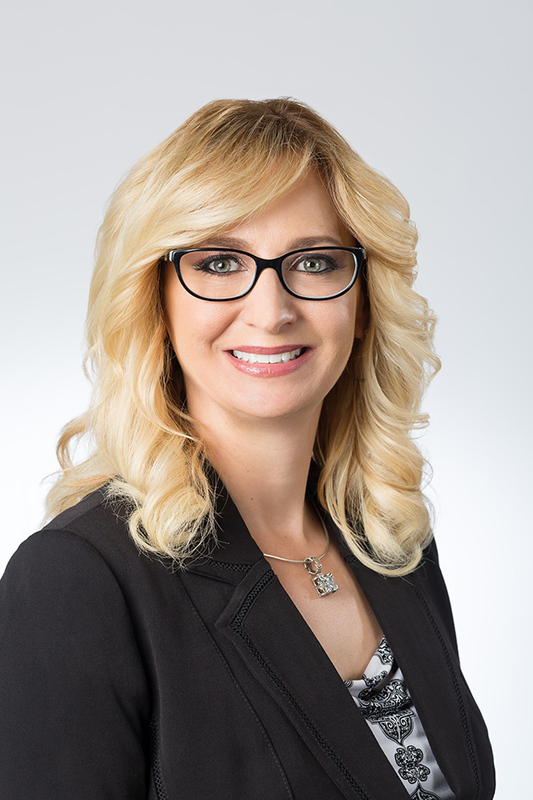 Cheri has received various honors and awards including the 2016 Professional Nurse Recognition Award with the Organization of Nurse Leaders, New Jersey and was featured as ‘The Leader to Watch’ in the American Organization of Nurse Executives The Voice of Nursing Leadership journal. 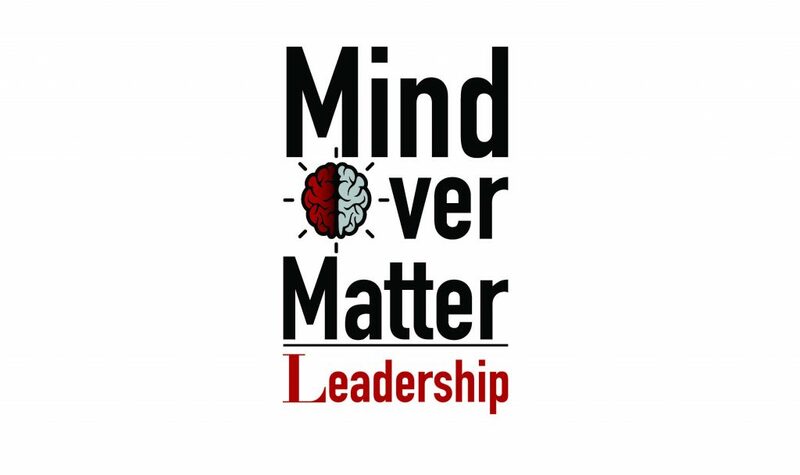 Mind Over Matter Leadership, a division of Cheri Clancy & Associates, LLC is a unique and innovative coaching firm that uses hard science as a catalyst for soft skill leadership development. Mind Over Matter Leadership helps leaders, directors, managers and front-line employees understand how our brains are wired and how we can rewire them to reduce stress and conflict, and increase performance, morale, creativity and the bottom line.